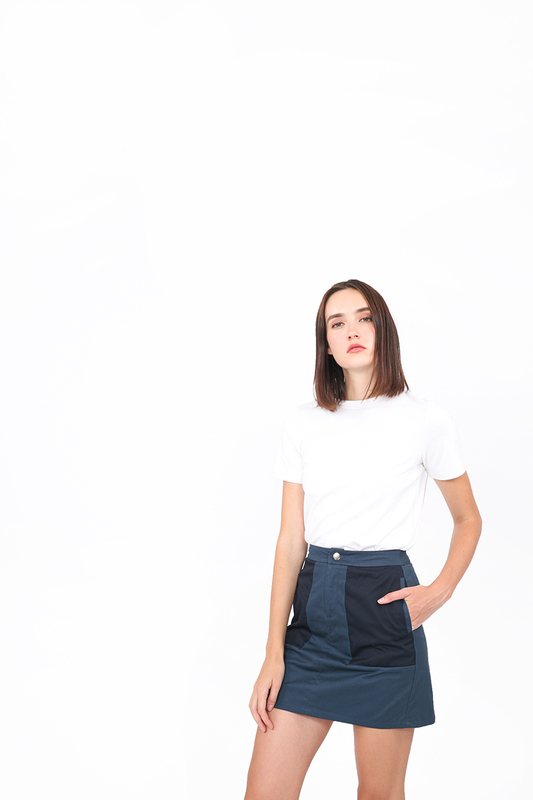 Cut in a ‘60s-inspired style, the Noddy Skirt is a A-line piece made from structured cotton twill material to ensure that it holds its shape. 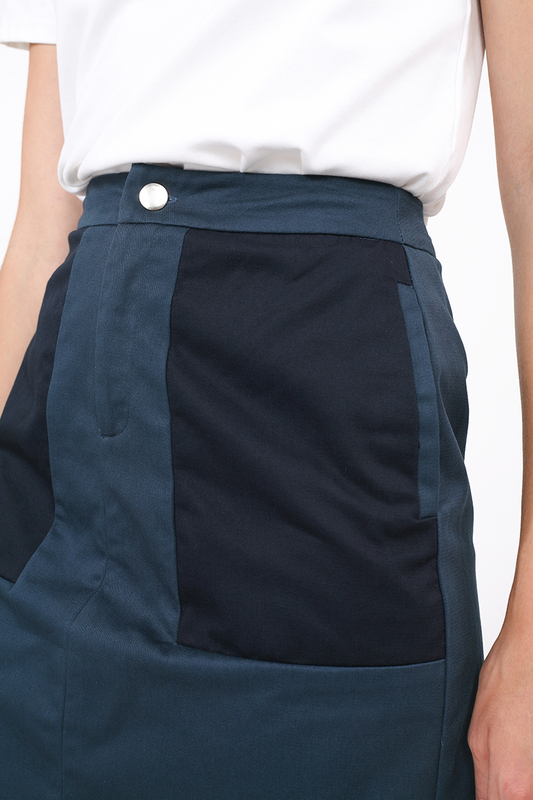 This piece sits high on the waist and comes with two front hip patch pockets that are incredibly handy for errand days. Style yours with a long-sleeved blouse.